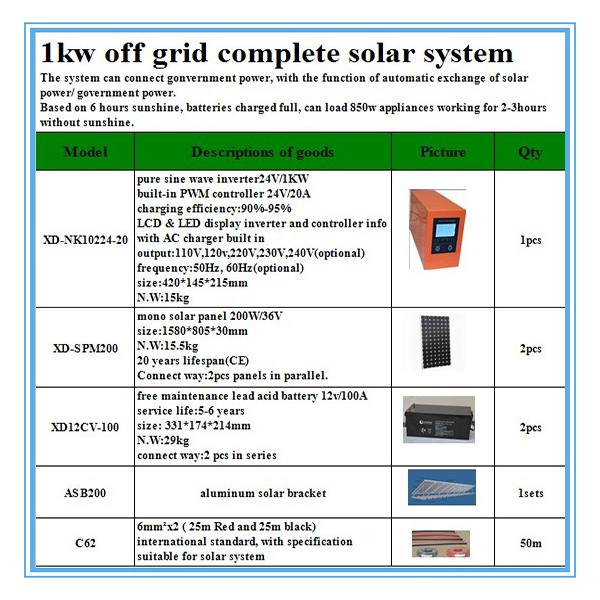 Solar Grid Tie Systems, or Grid Connected Systems, are connected to utility grids and feed power back into the grid. 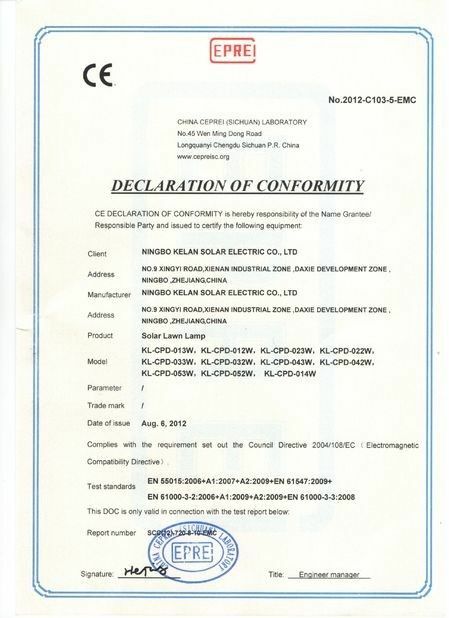 These systems consist of PV panels that are connected to the grid via a tie inverter. The power produced by the PV system can either supply electrical loads to local areas or be fed back into the grid when the PV system's output is greater than the load demand. 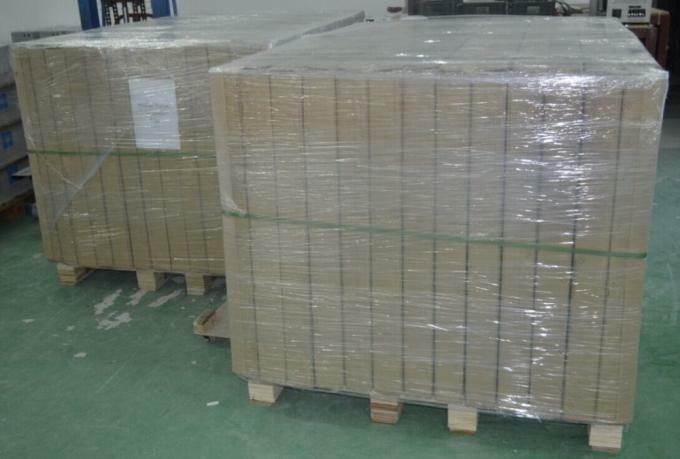 When the PV system's output is less than the load demand (e.g. 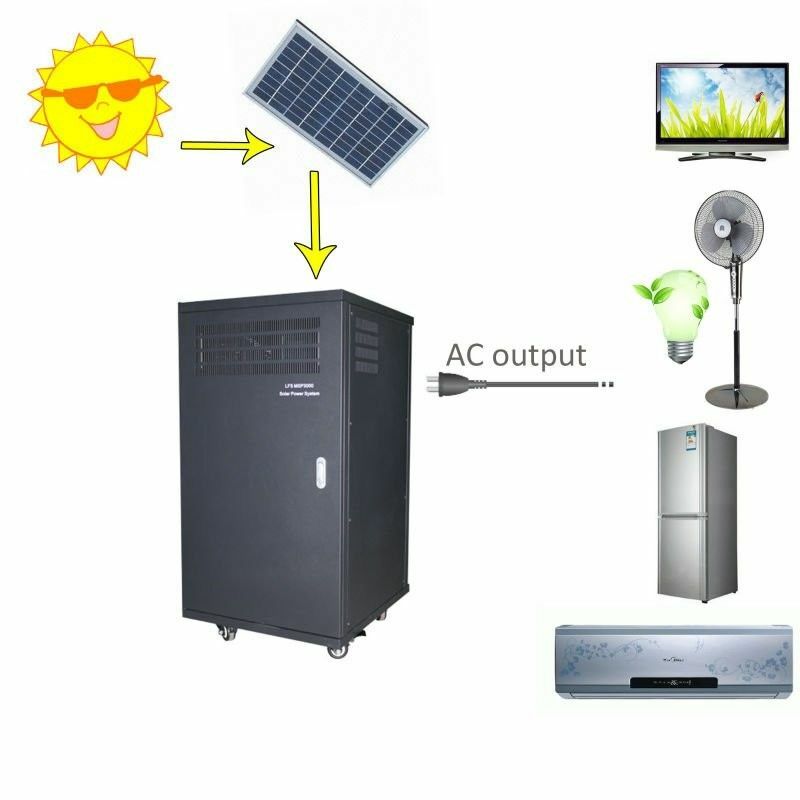 at night), energy is consumed by the local client from the utility grid. 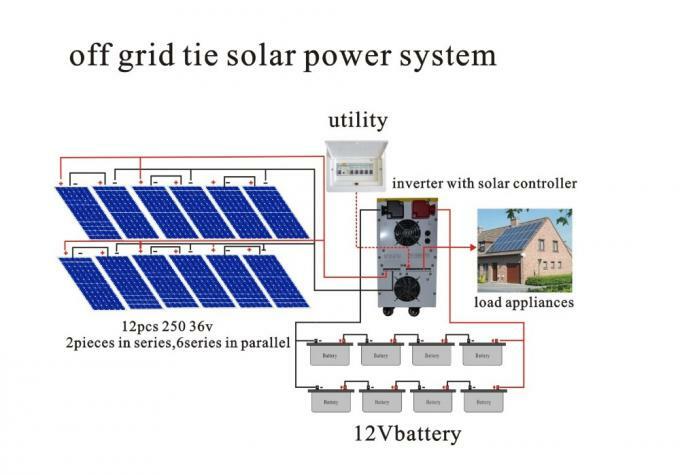 Solar grid tie system vary in size from residential to solar power stations. 4. 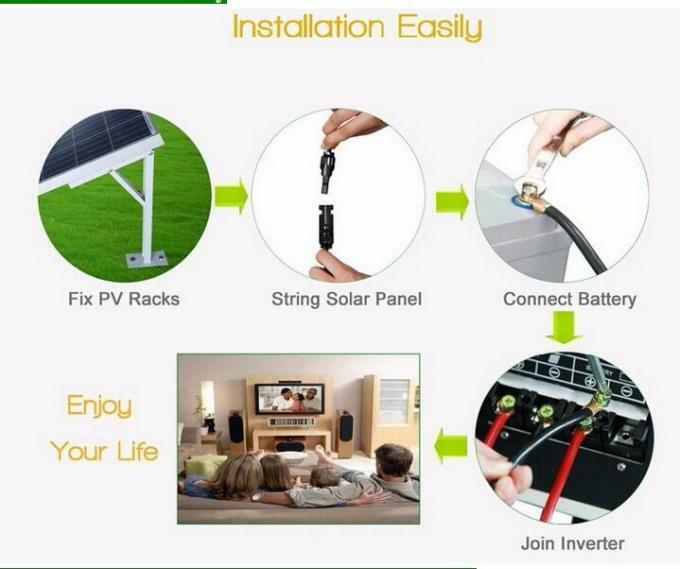 Solar system components: solar inverter, controller, battery, panel, cable, connector, bracket. 5. 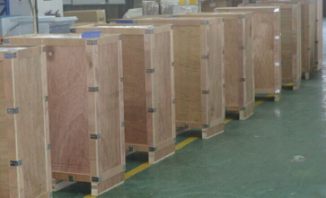 Application: home, office, greenhouse, industry, farm. 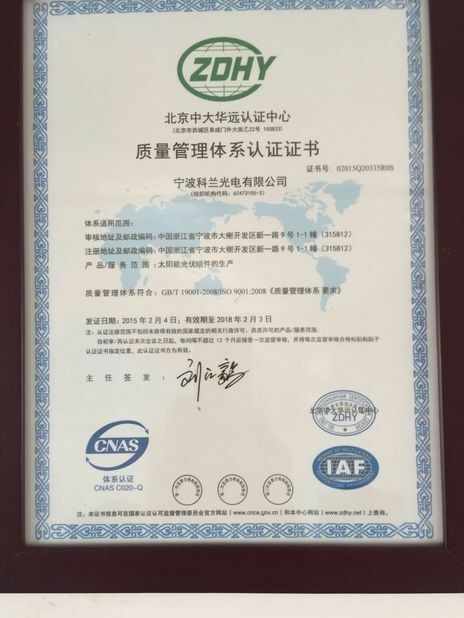 Over-load Protection Overload exceeds 110%,automatic shutdown in 30 secs;Overload exceeds 120%,automatic shutdown in 2 secs;Under mains supply mode, it will not shutdown if overload, just keeping sound. converts that "DC" power (commonly used in batteries) into alternating current or "AC"
use when plugged into the wall outlet. bill credit forward for up to a year. lamp etc. 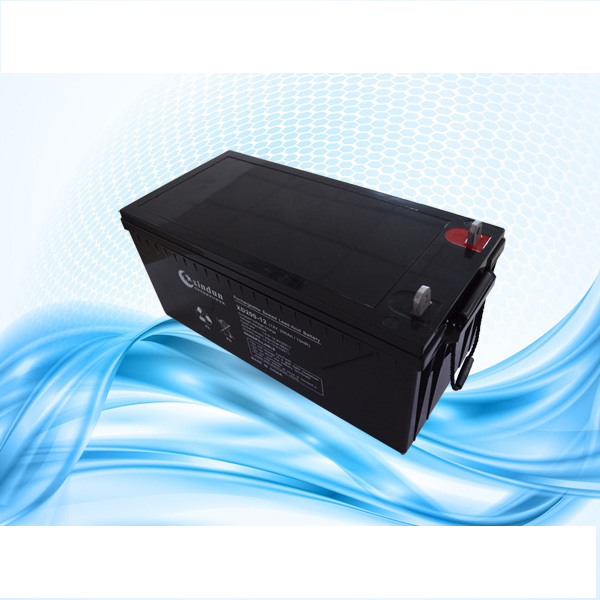 those independent power generation system with storage battery.